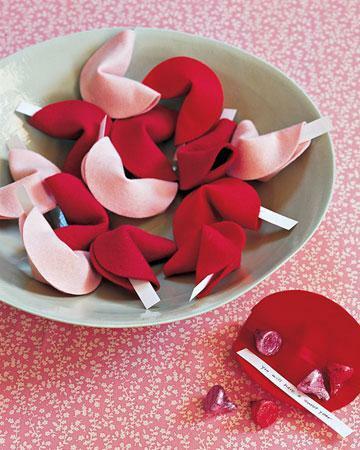 Hearts decorations and heart-shaped sweets are wonderful Valentines Day ideas. 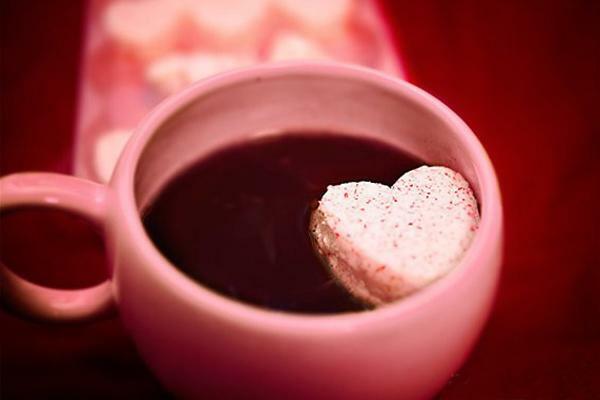 on February, 14 love is everywhere. 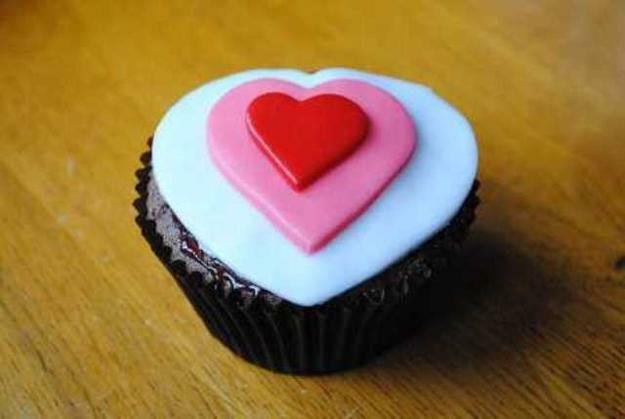 Sweet, delicious hearts make wonderful gifts and perfect edible decorations for romantic table decoration. 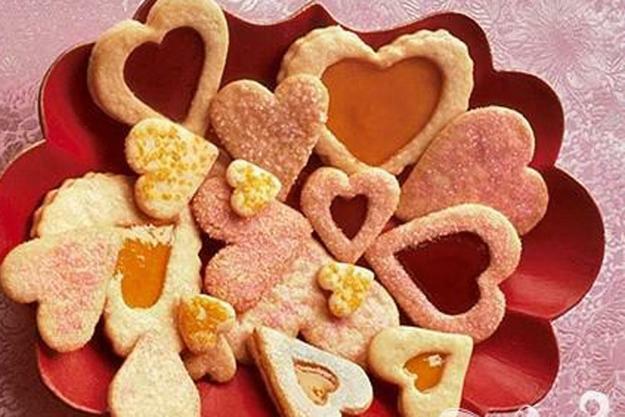 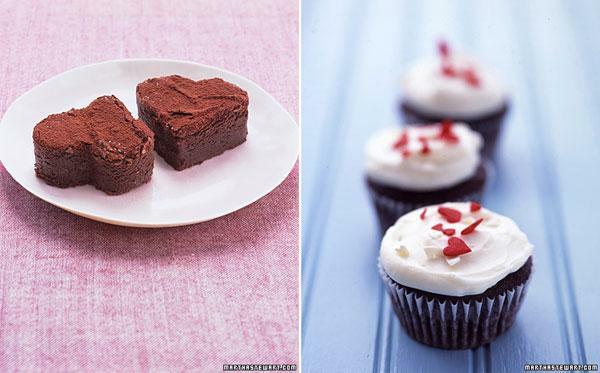 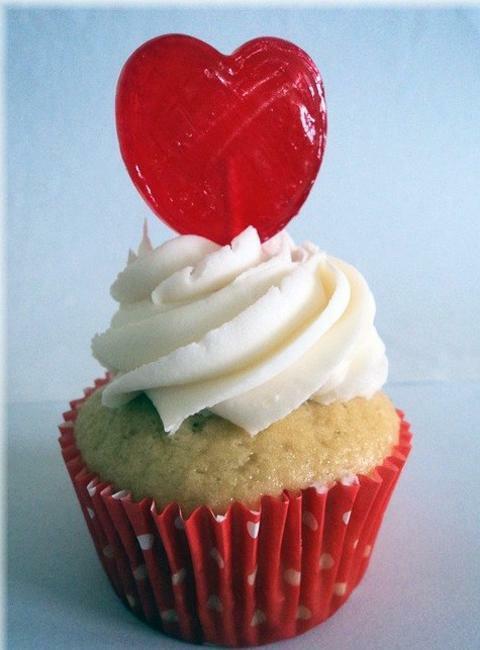 Heart-shaped cookies, candies and cakes are charming Valentines Day ideas to express love for each other. 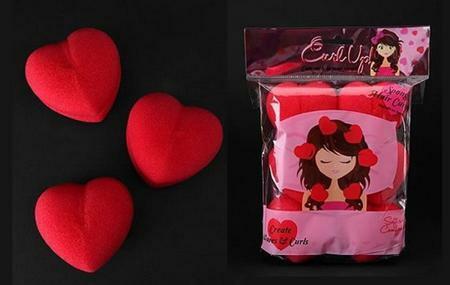 These gift ideas for Valentines Day make easy, but impressive and universally welcoming gifts. 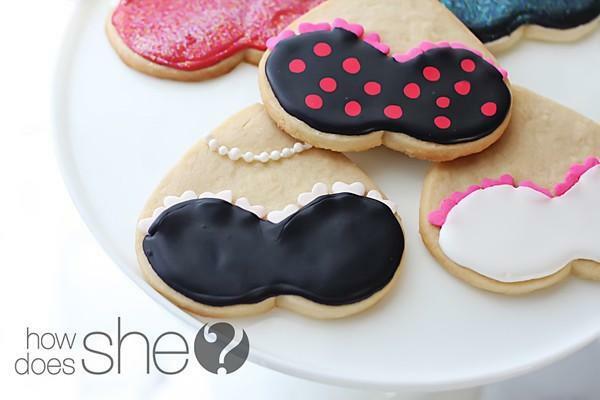 Lushome shares a collection of these amazing, colorful and seducing Valentines Day ideas that will help show how much He or She loved and add fun to Valentine’s Day celebration. 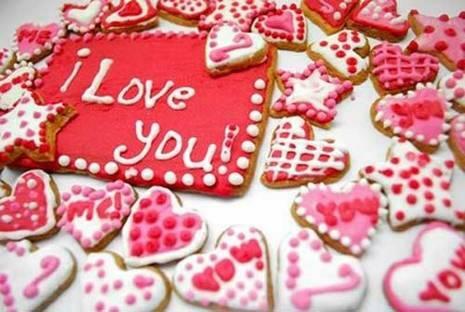 Chocolate, cookies and candies are popular gift ideas for Valentines Day. 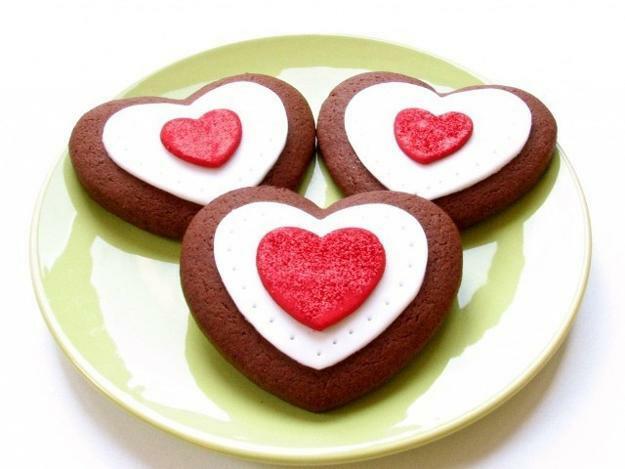 You can give a extravagant looking basket of chocolate treats or make chocolate heart-shaped cookies. 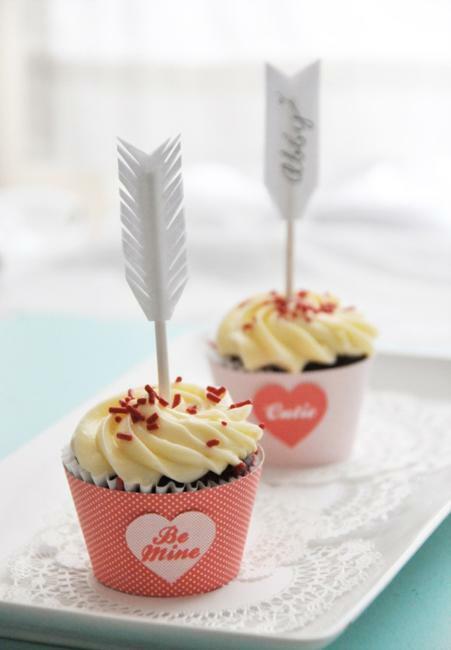 A cute and sweet gifts and edible decorations will make this romantic day even more special. 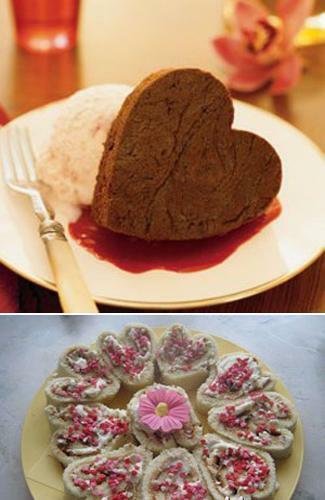 Inexpensive, home-made, sweet Valentines Day ideas are ideal for this wonderful, special and warm occasion. 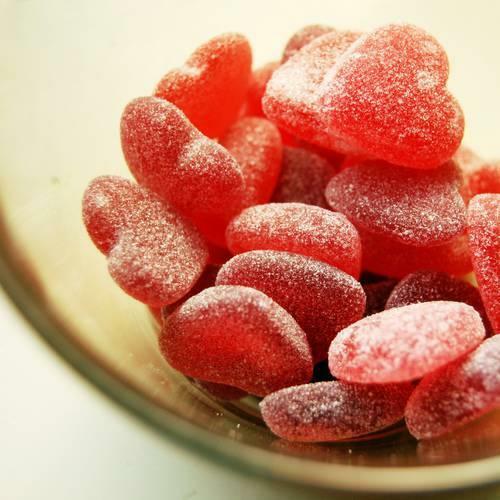 Sweets are a simple and elegant way to demonstrate your love or appreciation of the special people in your life and show how much they mean to you. 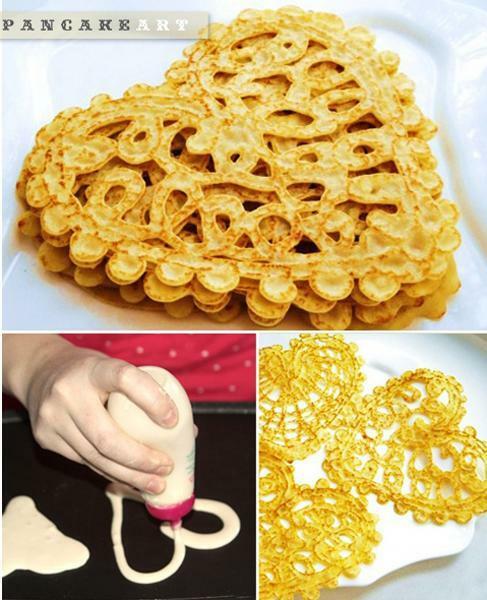 Hearts decorations and sweet treats are versatile Valentines Day ideas which are not only for lovers. 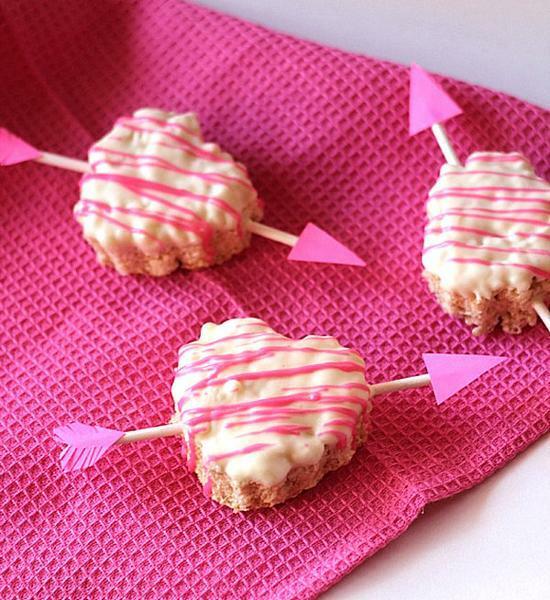 Sweet treats are perfect for kids, parents, grandparents and friends on this holiday. 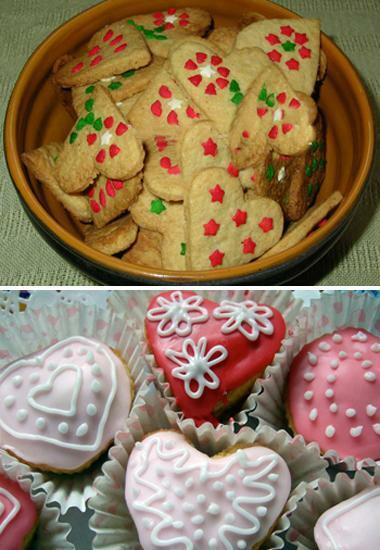 One of the best way to show someone that they are special to you is to bake, make or buy them a unique, colorful and creative sweet treat. 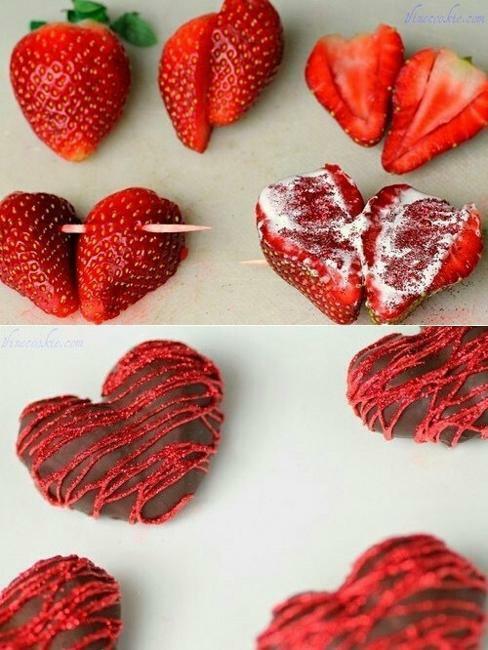 Here is a great collection of sweet Valentines Day ideas, edible decorations for holiday tables and unique gifts that may inspire you to create amazing and delicious hearts. 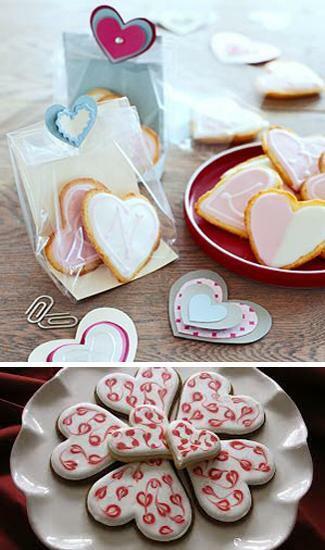 Heart-shaped chocolates, cookies, candy hearts and decorations are elegant and classy Valentines Day ideas. 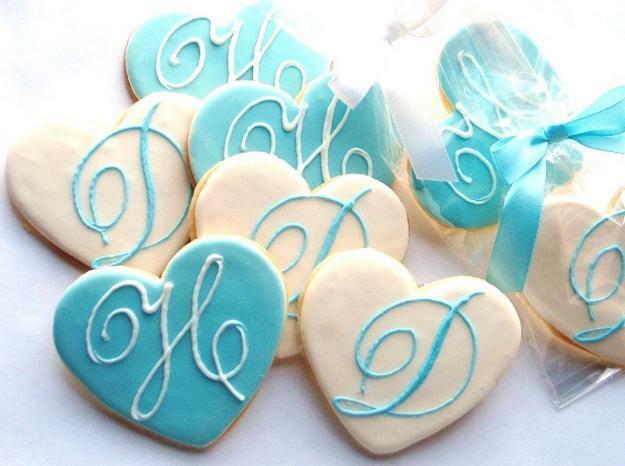 Sweet hearts that come with personalized messages look even more impressive and unique. 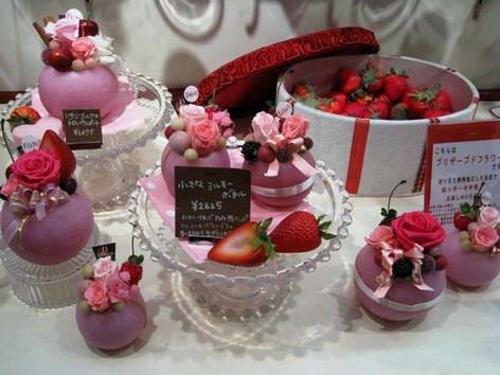 A fabulous assortment of sweet treats in rich brown colors, creamy white, pink, red and purple pastel colors allow to make gifts and table decoration truly bright and beautiful. 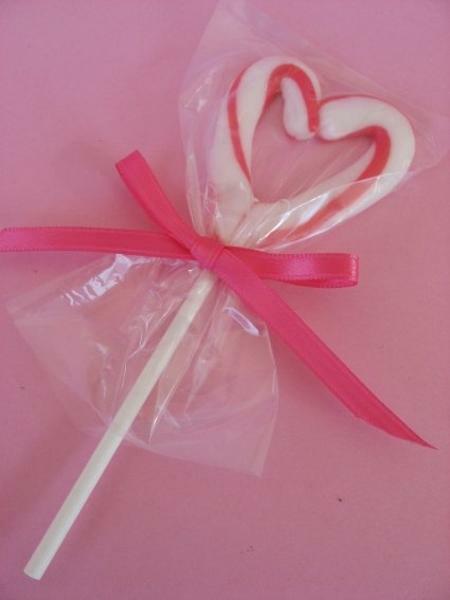 Candy hearts are fun decorations for holiday tables and very special, charming and romantic gifts for this romantic day. 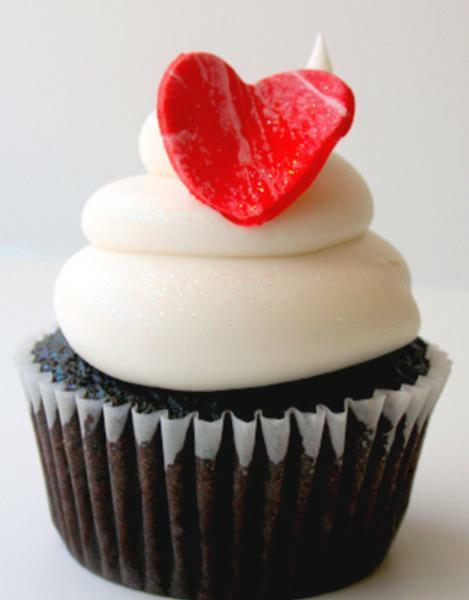 Chocolate hearts are a perfect blend of the sweet taste of chocolate and the sweetness of sugar. 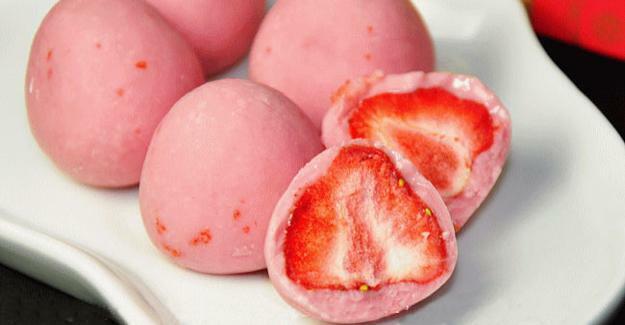 Combined with strawberries, these ingredients create irresistible treats that show how much you love and care. 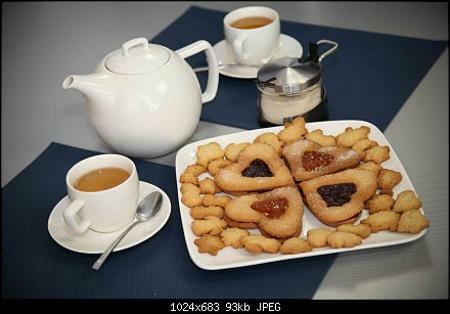 Large and little delicacies can be bought or made at home, turning small gifts into special and personalized ones. 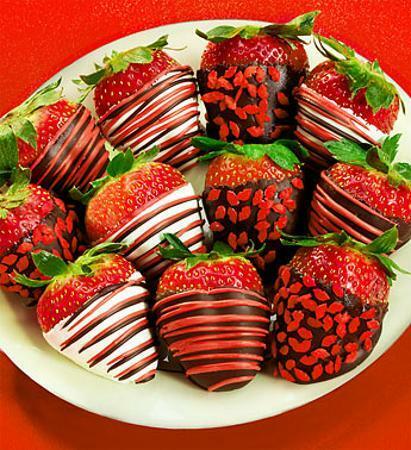 Strawberries and specialty chocolates set your gifts apart from other treats, offering healthy and delicious Valentines Day ideas. 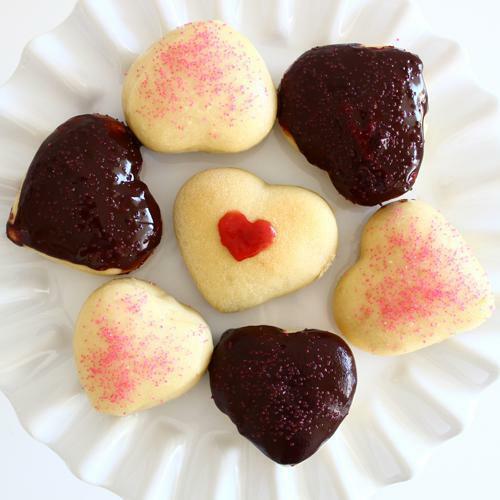 The classic heart shaped cookies, cakes, candies and boxes wrapped in velvet, make gorgeous gifts with perfect treats. 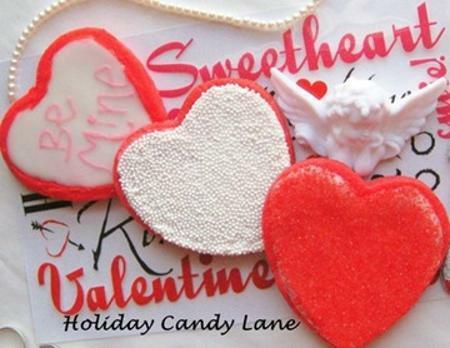 Romance, candies, flowers and hearts decorations are simple, easy and very popular Valentines Day ideas that are great for sending a loving message to a good friend, a parent, a child or your romantic partner. 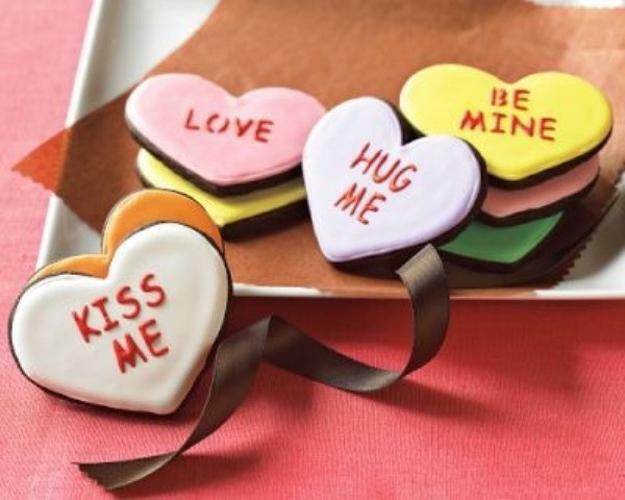 To be even more creative, you can combine different cookies, chocolate treats and candy ideas in order to make the perfect gifts with hearts for Valentine’s Day. 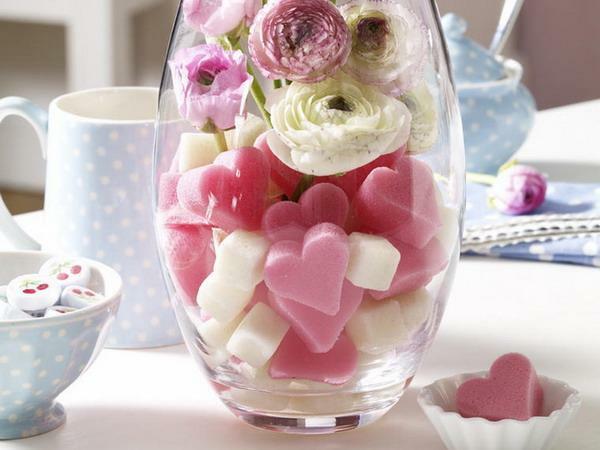 Chocolate brown colors, white, pink, red and contemporary purple sweet hearts are decorations for romantic tables and gorgeous gifts for all people you love.